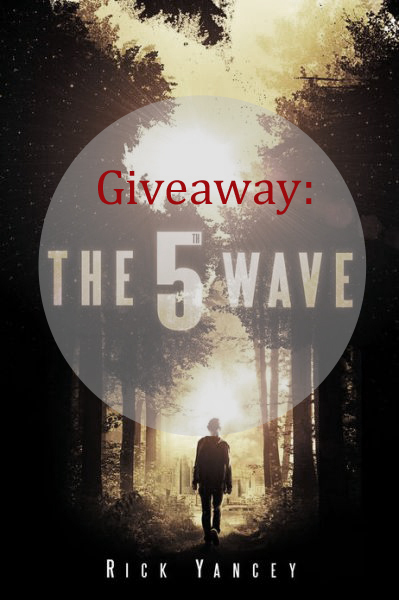 This week, I’m giving away a ereader copy of The 5th Wave by Rick Yancey. I loved his take on alien invasion. (You can read my review of the book here.) I thought one of you might want to read it, too. To enter in the giveaway, post a comment below. The giveaway begins today, January. 8th and closes 12 pm EST on Sunday, January 12th. 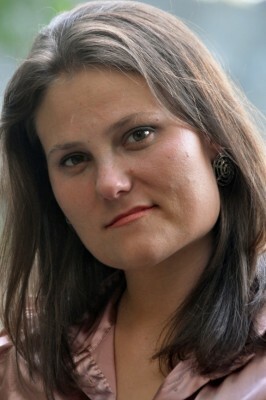 For those type A-people, you can post a comment about: If aliens did invade, what is your survival plan? 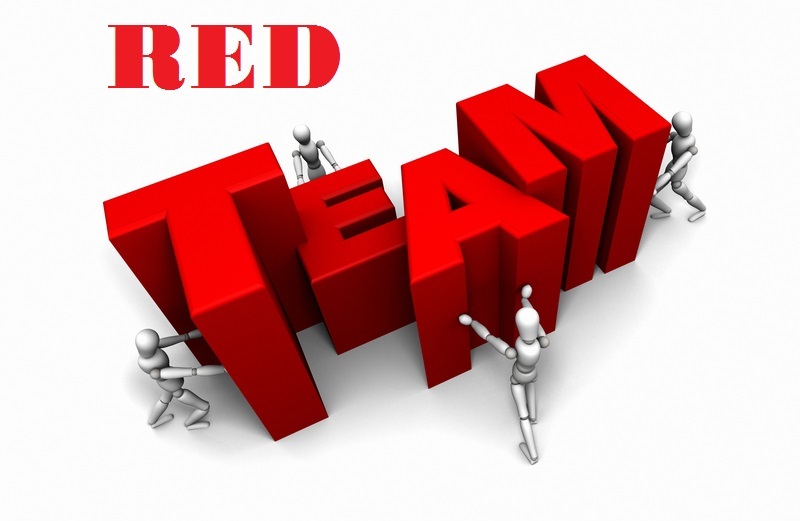 With us today is S.M. 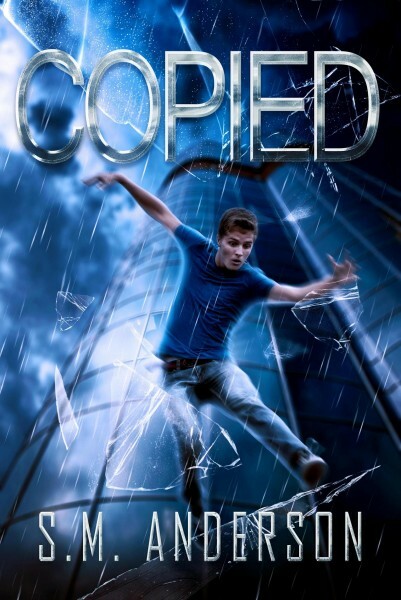 Anderson, who’s stopping by on her blog tour for a short Q&A about her book, Copied, and a digital giveaway! Adopted off the black market, Alexander Mitchell, has no idea his DNA is copyrighted and property of military weapons giant Texacom Defense. Nor that his DNA is being used to develop an army of clones. When the company discovers he was not properly disposed of 17 years ago, they send an assassin copy, BETA23, to terminate Xan and cover it up. After he narrowly escapes BETA23’s first attempt, Xan teams up with Lacey, a genetically engineered genius he’s surprised to find common ground with— only they’re awkward together. Half of the time she stares at Xan like the science project he is and the other half…let’s just say Xan can’t keep his eyes off her lips. When they manage to capture a company copy by luck and sheer stupidity on Xan’s part, Lacey is determined to see the good in their prisoner to the point she believes BETA23 can be persuaded to give them the intelligence they need to keep the company forever off Xan’s back. Xan’s not sure if he can trust the darker version of himself, not when it means gambling with the lives of his family and the possibility of losing Lacey. To enter in the giveaway, post a comment below. The giveaway begins on Monday, Dec. 16th and closes 12 pm EST on Sunday, Dec. 22nd. Congratulations to Jill, our winner! Now onto the Q&A with Anderson: What inspired Copied?